Find PVC Color Film For Car, PVC Shrink Tube Color Film, Transparent Color Plastic Film on Industry Directory, Reliable Manufacturer/Supplier/Factory from China. Product categories of PVC Film, we are specialized manufacturers from China, PVC Color Film for Car, PVC Shrink Tube Color Film suppliers/factory, wholesale high-quality products of Transparent Color Plastic Film R & D and manufacturing, we have the perfect after-sales service and technical support. Look forward to your cooperation! Loose packing / Pallet package: Inner pallet lined with 0.2 mm plastic bag. Outer outside covered with carton then steel strip for strength, the bottom with regenerative wood pallet. Packaging:Packing: About 30m~200m Per Roll,Out Poly Bag. Specifications Item NO. 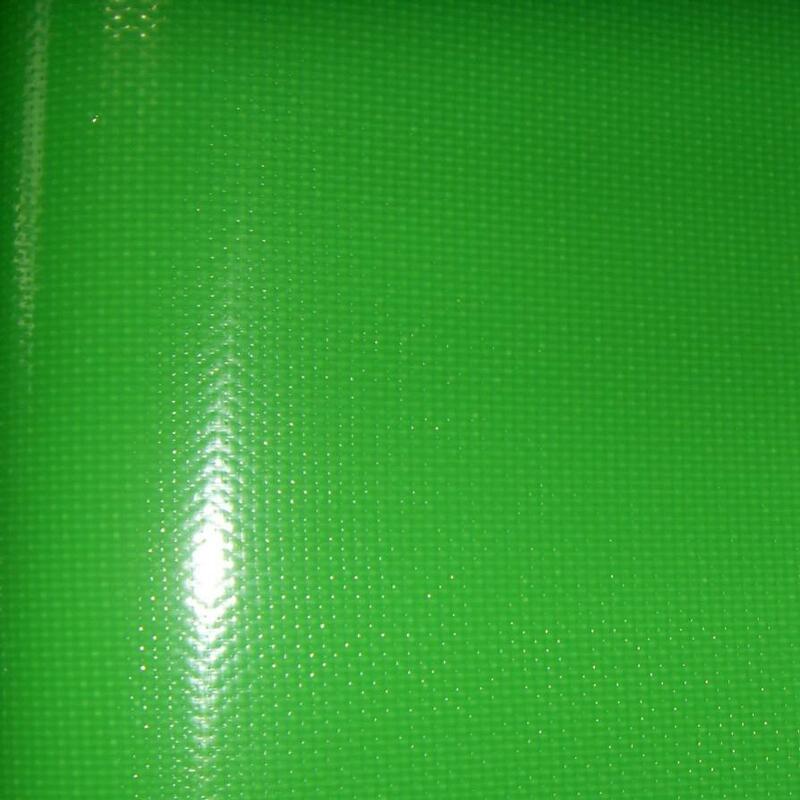 : SHPV00385 Specifications:Soft Printing Pvc Sheet 1) Thickness: 0.07mm ~ 2.0mm 2) Width: 100cm~183cm. Item NO. : SHPV00385 Specifications:Soft Printing Pvc Sheet 1) Thickness: 0.07mm ~ 2.0mm 2) Width: 100cm~183cm. 3) Packing: About 30m~200m Per Roll ,Out Poly Bag. Packaging:About 30m~200m Per Roll,Out Poly Bag. Packing: About 30m~200m Per Roll,Out Poly Bag. About 30m~200m Per Roll,Out Poly Bag. 1.Outstanding tearing strength and tensile strength. 2.Laminated or knife coating technology.